Howard Cheris joined the firm in 2007 after 17 years as a private practitioner concentrating in civil and criminal litigation. He is known as one of the finest litigators in the Metro area. Mr. Cheris was raised in New York and attended Emory University before studying law at American University. Having a vast array of experience with both civil and criminal litigation, Mr. Cheris now dedicates his representation to the criminally accused. 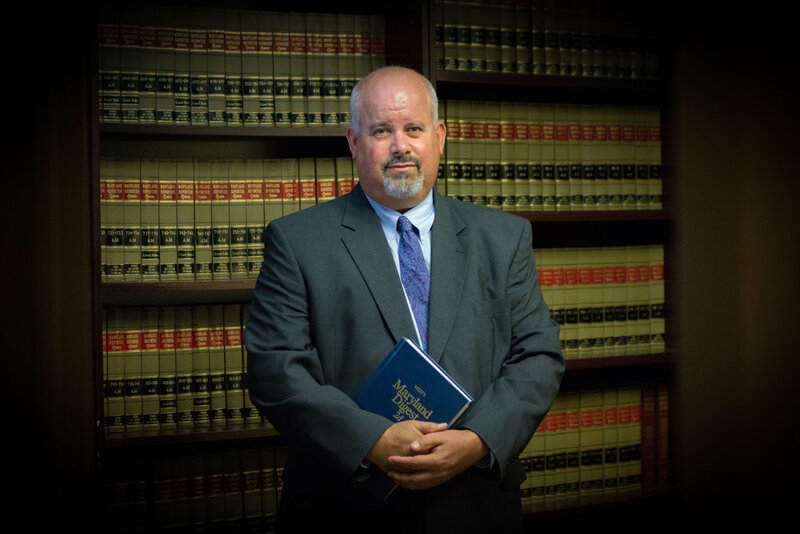 While equally adept with civil litigation, his focus is in the area of criminal defense and clients with special situations. He has had extensive jury experience and has represented persons charged with murder, violent felonies and all ranges of criminal and traffic misdemeanors. He has appeared before Maryland's highest court--the Court of Appeals--and successfully argued matters before juries, bench matters, and all forums of criminal litigation. Practice Areas: Criminal Law; Personal Injury; Workers Compensation; Estate Litigation; Estate Administration; Business Transactions; Business Litigation. Admitted: 1991, Maryland; 1992, District of Columbia; 1993, U.S. District Court, District of Maryland; 1994, U.S. District Court for the District of Columbia; 1997, U.S. Court of Appeals, Fourth Circuit; 1999, New York Court of Appeals. Member: Montgomery County Bar Association (Member, Differentiated Case Management Committee, 2009-2011); (Member, Judicial Selections Committee, 2002-2006); Maryland Criminal Defense Attorneys Association; Maryland State Bar Association; District of Columbia Bar. Biography: Of Counsel, Rochon, Roberts & Stern, Washington, District of Columbia, 2000-2003.